Partners - Meet the Values-Matched Partners of GEN - Together we Amplify Impact! GEN regularly collaborates with values-matched partners to leverage each other’s strengths, capacities, and audience reach. Working together we can accomplish what was thought of as impossible, and amplify our impacts on the world! GEN has been generously supported since its inception by GAIA Trust, a Danish-based charitable association founded in 1987 on the initiative of Hildur and Ross Jackson, with the intention of supporting the transition to a sustainable society through grants and proactive initiatives. A leading-edge provider of sustainability education that promotes thriving communities within planetary boundaries, promoting a holistic systems approach to education for sustainable development. It has successfully supported the delivery of more than 240 programmes in 43 countries over 6 continents, reaching over 12100 students. Supporting the establishment of a Europe made by citizens for citizens, in a process of sustainable development based on equal opportunities and partnership. 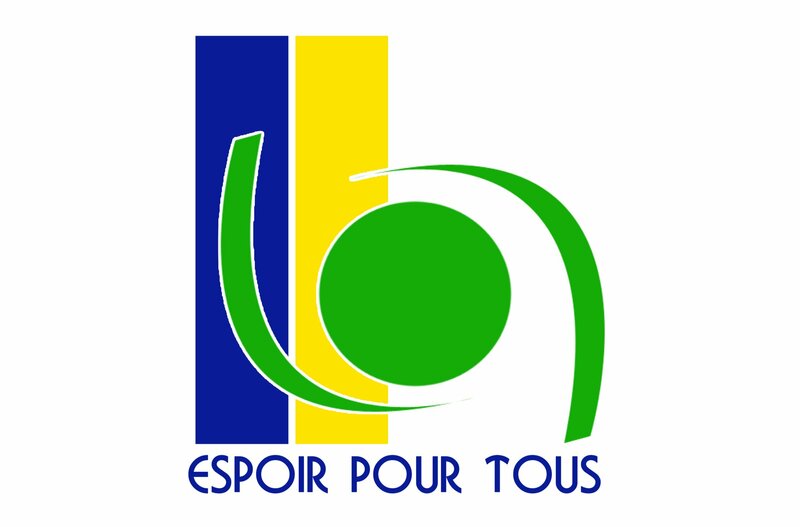 Membership is from 12 European Union countries. Activities include projects to promote local development, and implementing contracts for public authorities. Promotes sustainable lifestyles for people, organizations and territories in order to move towards a more resilient society, economy and planetary living. Trainers, consultants and researchers support in the facilitation of leadership, organizational transformation, community empowerment and social entrepreneurship. CAPE brings sustainable education to life through custom programs based in ecovillages – communities integrating ecological, economic, social and cultural dimensions of sustainability. Working with your vision to create meaningful, transformative programs you can be proud to promote as your own. Climate Change & Consciousness: Our Legacy for the Earth, April 20-26 2019, will be a collaborative and participatory investigation into how we can steward a sustainable future on what has already become a radically changed planet Earth. The conference will bring together scientists, wisdom keepers, business people, activists, artists, young people and others, to envision and begin to inhabit our joint future. Devoted to helping create the best possible 21st century. One of a handful of organizations that have focused on sustainability as a central theme for more than 35 years, and internationally recognized as an authority in this area. Much of its work focuses on encouraging the sustainable redevelopment of the industrialized world. Established by members of the Palestinian community from the West Bank, Dalia’s vision is to realize our rights as Palestinians to control our resources and sustain our own development for generations to come. Our mission is to mobilize and properly utilize resources necessary to empower a vibrant, independent and accountable civil society. DUP IN provides support to about 1200 dance leaders for the development and delivery of dances of universal peace worldwide, and oversees a system of mentoring to manifest the transmission of the dances from Murshid Samuel Lewis and our sufi lineage. It can be experienced anywhere, to learn about key concepts from Earth’s evolution and experience a unique perspective of deep time. A transformative experience, the Deep Time Walk brings together excellence in science, the arts and appropriate technology to provide a unique experience of Earth’s history. European coalition of organisations supporting local community initiatives, working towards dynamic, resilient communities with a net zero carbon footprint. Members include networks of community- based initiatives, as well as other bodies engaged in European- level research, training, or communications to support community-based action on climate change and sustainability. 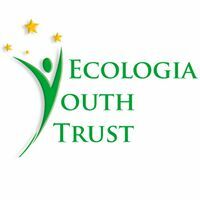 Ecologia’s work is driven by its vision of a world where all young people can thrive within their communities. It believes the only way to achieve this in a sustainable way, is to enable disadvantaged children and young people to realise their potential and to take an active role in promoting sustainable living all over the world so that they can improve their lives in the long-term. Restoring ecological functionality to designated areas and building “Research, Training and Innovation Centers for Ecological Restoration” to engage people in inquiry into ecological restoration, to train people in existing techniques and for the innovation of new techniques for restoring degraded lands in perpetuity. A Portuguese scientific collaboration of multiple research groups, with more than 400 ongoing projects. Promotes research and technological development activities, provides qualified human resources training and offers consulting expertise and knowledge dissemination. 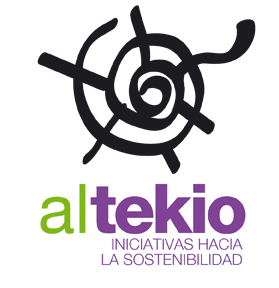 Objectives include the social and economic value of knowledge and ensuring the sustainability of the economic sphere. 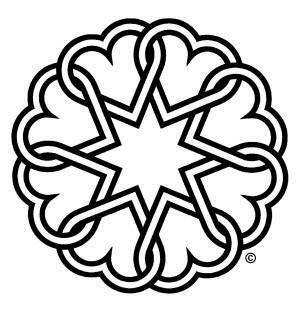 The Fellowship for Intentional Community (FIC) is a nonprofit organization dedicated to supporting and promoting the development of intentional communities, and the evolution of cooperative culture. Foundation for the Preservation of Wildlife and Cultural Assets works at the crossroads of wildlife protection, environmental education, and sustainable development, engaging rural populations in the sustainable development of their communities. They advocate for mutual respect between human beings, natural wealth, and cultural heritage, to achieve positive progress in Armenia. A platform and a tool to support the imminent and mandatory “system change” to a new and healthy culture on all levels and in all fields of human life. Green Phoenix researches questions of all four quadrants of Ecology, Economy, Community and Consciousness/Spirituality and supports deep and effective communication between communities, experts and the public. The IPG is specialized in participation and collaborative design processes, working in flexible interdisciplinary teams well chosen for the needs of projects. This way the IPG adapts to the given context as process facilitators for initiatives, businesses or organizations, consultants and concept developers, trainers and educators, an office for participatory (landscape) architecture, a methodological think tank and a research institute. 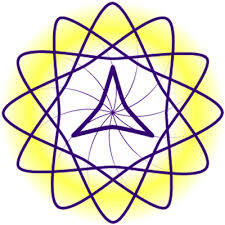 Serves as the principal meeting point for Centers that address the new consciousness currently emerging worldwide. It includes rural retreat centers, urban learning centers, accredited and non-accredited organizations, that work toward the goal of transforming individual lives and fostering a culture of greater holistic, ecological and spiritual awareness and practice. INEB’s network of individuals and organizations is active in more than 25 countries across Asia, Europe, North America and Australia. 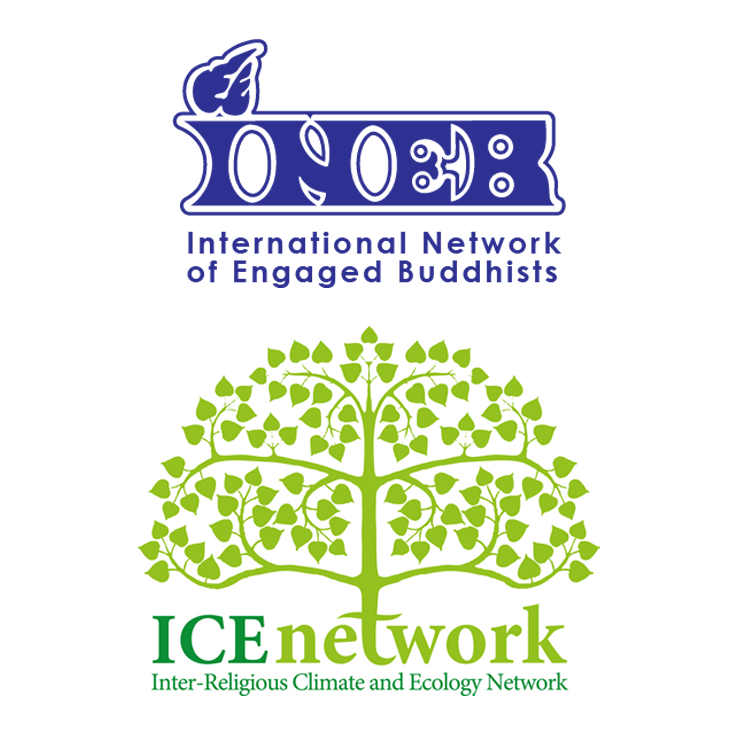 From this diversity, an understanding of socially engaged Buddhism has emerged which integrates the practice of Buddhism with social action for a healthy, just, and peaceful world. Members work together to take community-led development to “transformative scale” – beyond small projects, to a level that transforms society. It is a planning and development approach that’s based on a set of core principles that set vision and priorities by the people who live in that geographic community, putting local voices in the lead. Pioneers of Change empowers early stage changemakers through trainings and learning journeys. This programme strengthens leadership capabilities and enhances skills and knowhow to transform individual visions of a sustainable and peaceful society into concrete projects and organisations like social businesses. Pocket Project’s mission is to stop the vicious cycle of recurring collective trauma and ultimately integrate and reduce its effects in our global culture. Doing this through scientific and psychological research, developing tools and competencies, training, raising awareness and building cultures of prevention. An international movement that explores paths to prosperity beyond economic growth. An initiative of the Post Growth Institute, it serves as a megaphone for the voices speaking for a global futures approach – the perception that, on a planet of finite resources, economies and populations cannot grow infinitely. 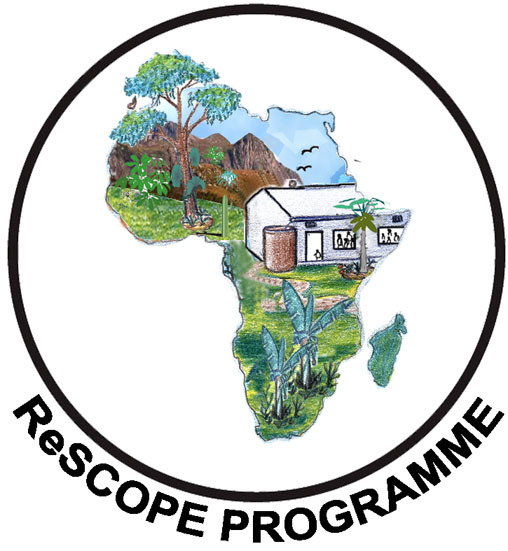 RESCOPE’s vision is to improve the quality of life in African communities, by transforming schools to become productive centres that are rich in agro-ecological resources for their communities. The Sandele Foundation exists to provide opportunities for local Gambians and local development. The Foundation is the link between Sandele Eco-Retreat, the village of Kartong and other relevant projects – including the planned Sandele Appropriate Technology Exhibition Centre.